We are proud to have been recognised by Wellness for Cancer for meeting the standards required to provide safe treatments for people with cancer or post-cancer recovery. The Time To Nurture Spa Day has been specifically created by ESPA for Wellness For Cancer guests. Our Time To Nurture Spa Day offers a day of complete relaxation and respite to leave you feeling nurtured. Enter a world of relaxation as you head into our 5 bubble rated spa. 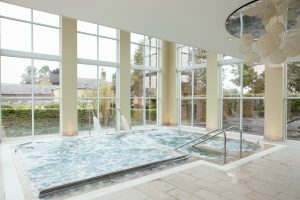 This spa day also includes full use of the steam room, modern sauna and hydrotherapy pool. 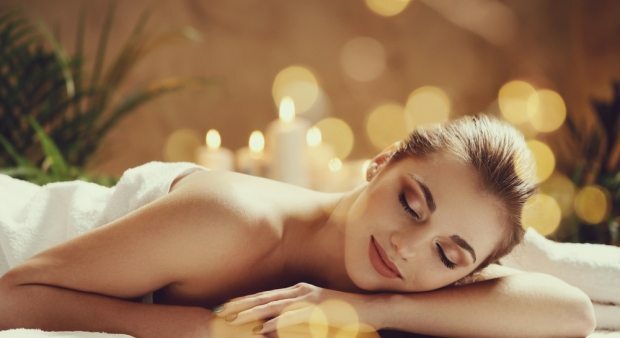 This Spa Day includes a 60-minute specialist treatment, with a choice between a facial or massage. The Time To Be Nurture treatment will be performed by one of our specially trained therapists, to ensure complete calmness. For more information on Wellness For Cancer please click here. Relax and unwind over a delicious lunch in our peaceful Spa Lounge or snuggle up in our cosy relaxation room. Please note, there is an additional £20pp supplement applied to this Spa Day when booked on a Friday, Saturday or Sunday. This Spa Day is specifically tailored for people who have undergone or are undergoing cancer treatment. We kindly ask guests who this does not affect to choose a different package.